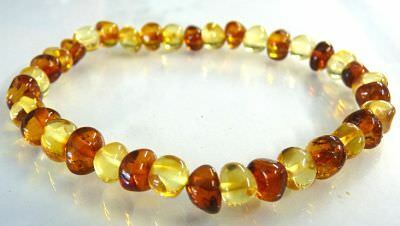 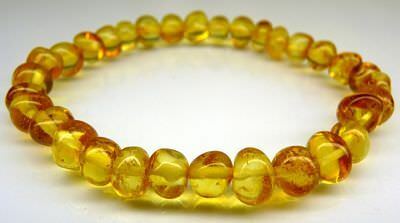 Amber Bracelets For Adults are a natural alternative for pain relief, arthritis, eczema to kidney function disorders. 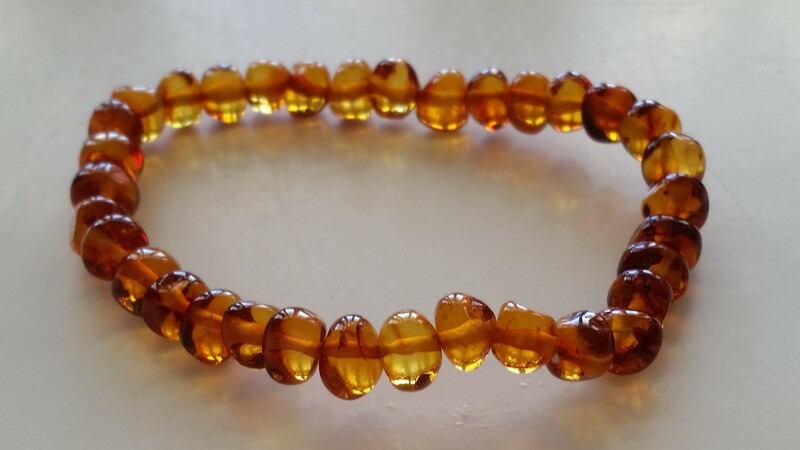 At The Baby Spot we only supply bracelets made from genuine Authentic Baltic Amber imported directly from manufacturers in Lithuania. 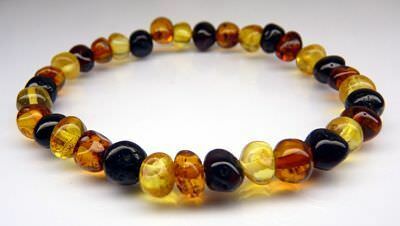 Each and every one of Amber Bracelets comes with a Authenticity Certificate as supplied by our manufacturer. 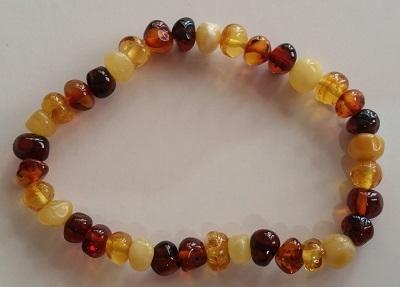 These adult bracelets have a highly polished finish and are 20cm in round, and they come in six great colours, Bicolour, Multicolour, Multiscotch, Cherry, Cognac and Honey (plus more styles to be added soon). 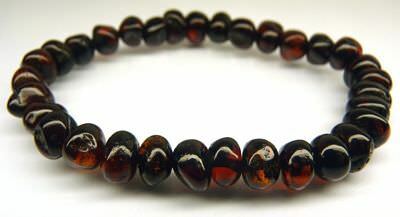 Authenticity certificates have become more important as Baltic Amber Bracelets gain more popularity. 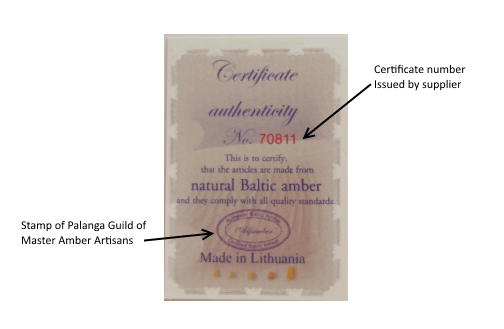 But knowing a fake Authenticity Certificate from a genuine certificate is not always easy.